Whether its your first time or your hundredth time cosplaying we hope to see you there! There will be photographers, panels, and contests all directed at those of you who love your craft at OtakuMatsuri Oklahoma 2017! We can't wait to see all of your creativity and we wish you the best of luck! 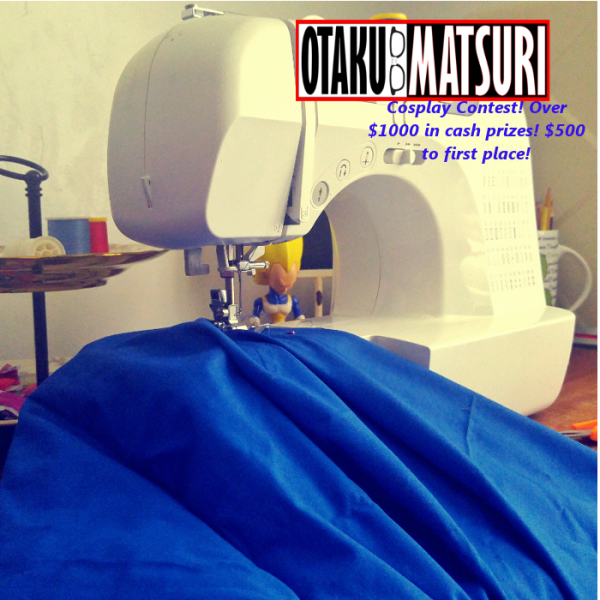 Remember you must have a valid OtakuMatsuri 2017 badge to be able to participate in the cosplay contest! It is free to enter with cash prizes!